Please be aware that work has started on a major infrastructure electrical project (Richborough Mast) which will affect this route up to 2021. Please check if your route will be affected by checking the closure map before starting out. Generally speaking, where a path is closed there will be an alternative route in operation as signed on the ground. Starting near the old Blean Union Workhouse which once housed 420 inmates, it later became Herne Hospital. It has since been converted into residential use.Later in the walk you will see Mayton Farm, a former oast house where hops grown in nearby fields were dried for the brewing industry. Download the guide for a map and more interesting features you can see along the walk. 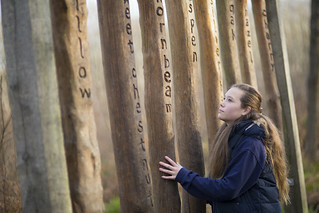 Close to Canterbury is an enchanting and historic place to discover, known as the Blean. 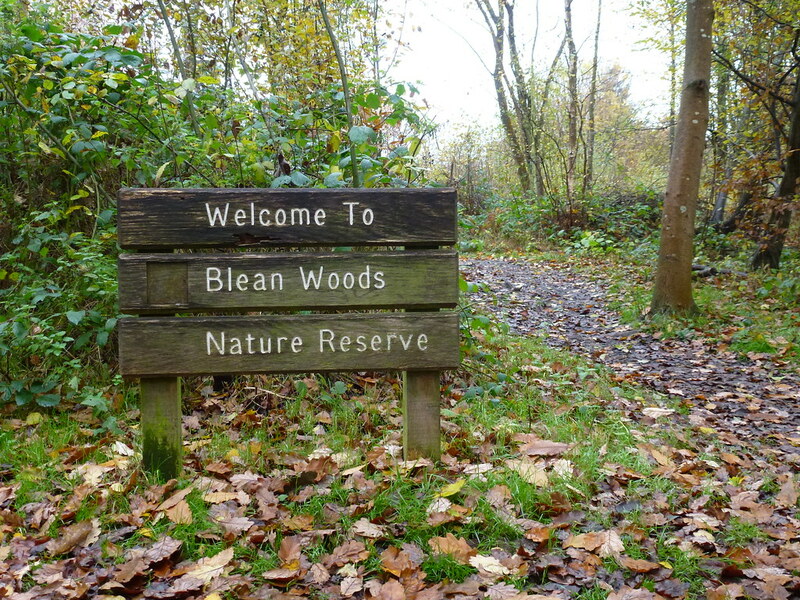 For a thousand years, the Blean has remained one of the largest and most distinctive areas of ancient woodland in the South East, covering over 3,000 hectares or 11 square miles. The expansive woodland is well recognised nationally and internationally as being an important wildlife site and many rare species successfully thrive throughout the area. There are four circular walks that we would highly recommend visiting which offer glimpses of history, beauty and nature at its best. This route is 4.5 miles long and passes through Dunkirk village and Bossendon Wood which witnessed the last battle on English soil in 1838. Allow 2.5 hours for this trail. 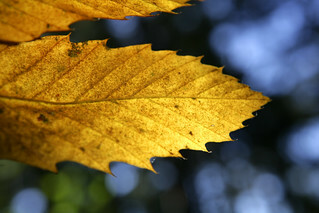 East Blean Woods is a wonderful place for quiet walks in beautiful ancient woodland. 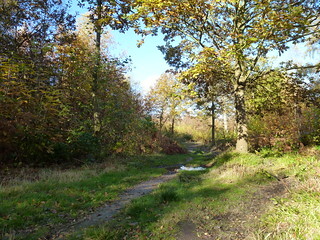 It is one of several woods that cover over eleven square miles to the north of Canterbury.